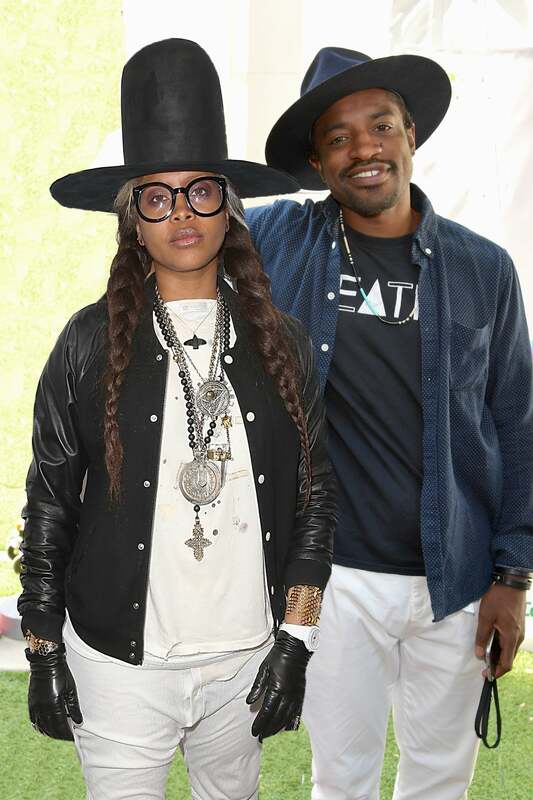 Be still our hearts because Erykah Badu and Andre 3000 just took another epic photo that’s leaving us feeling all warm and fuzzy inside. The R&B singer and Outkast rapper took a rare photo together along with their 20-year-old son, Seven, in honor of Mother’s Day. The former couple famously started dating in the mid-90’s and welcomed their only child together in November 1997. Although both have since moved on in love, the two have a platonic co-parenting relationship and maintain and an amazing friendship. We’re so happy to see that these two are always and forever cool.